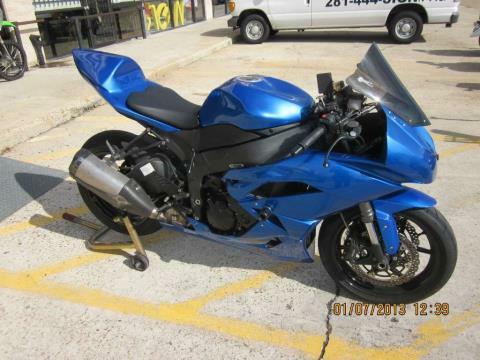 "From Sportbikes to Cruisers we do it all!" 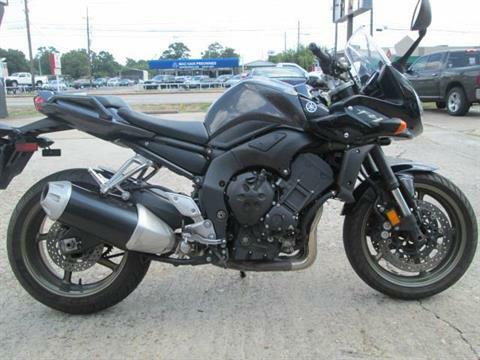 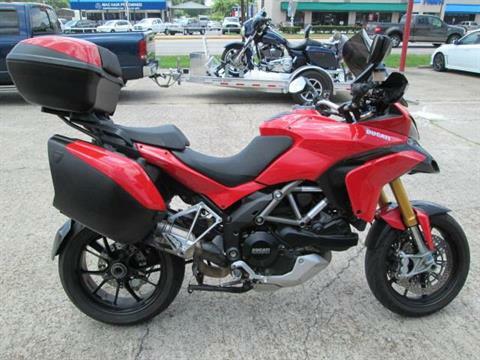 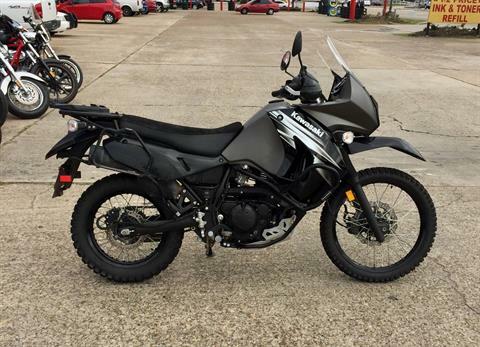 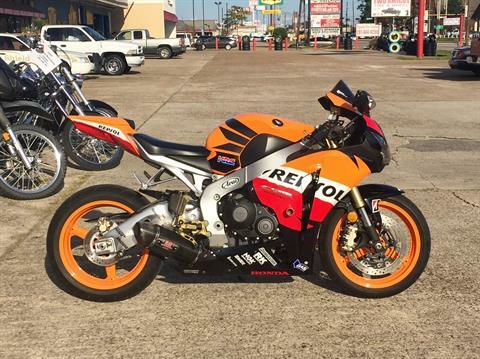 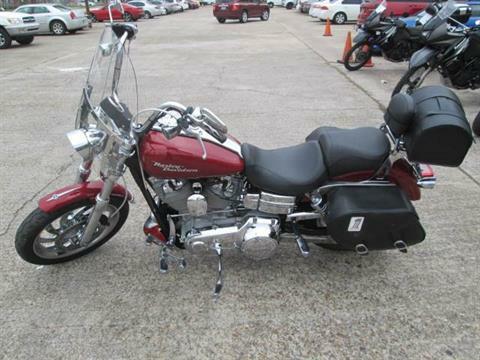 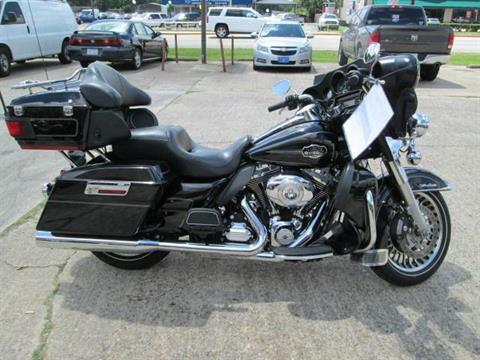 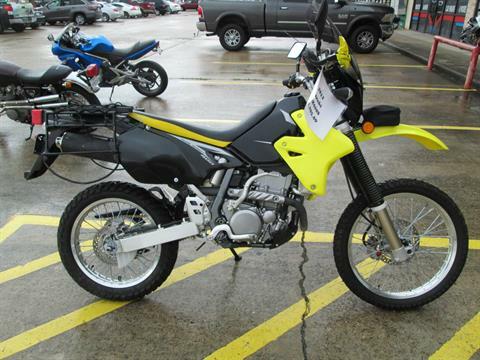 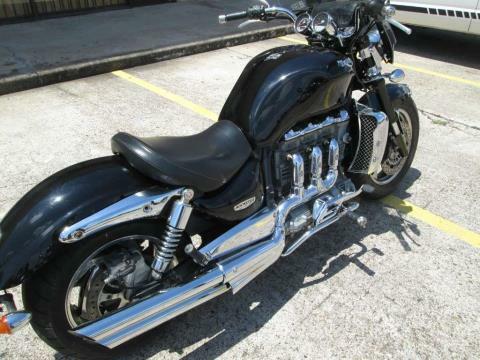 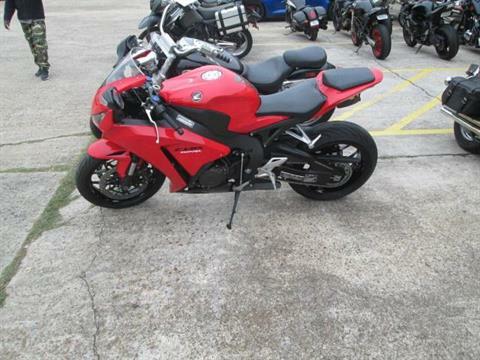 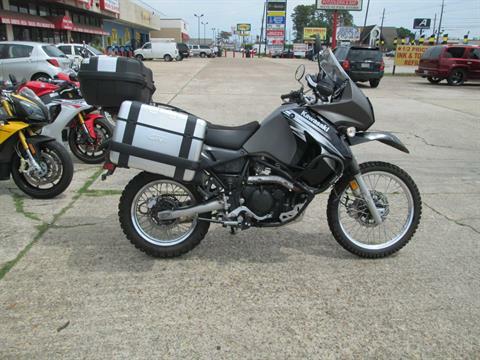 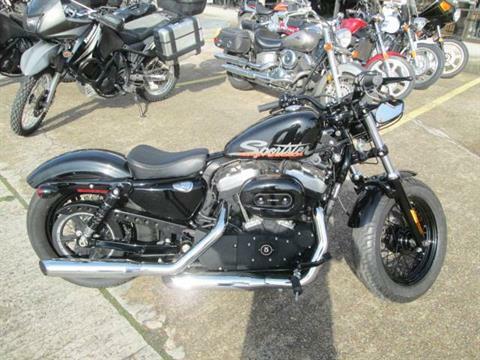 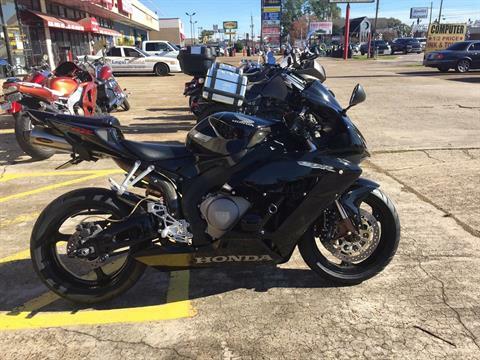 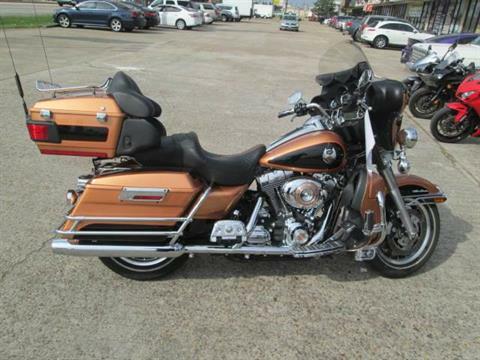 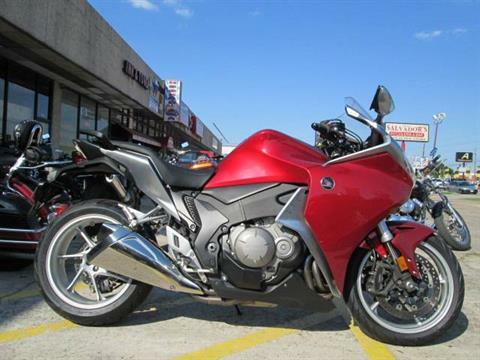 Here you will find all the pre-owned inventory that is currently available at Motorcycles Unlimited. 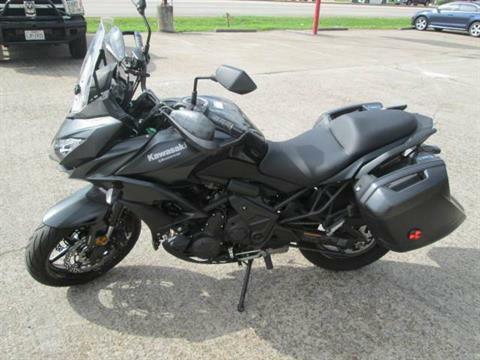 Use our search form below to quickly find the pre-owned inventory you are specifically looking for.